The music video, directed by Alex Volintiru, continues the enchanting journey begun with Riva’s music video for “Mmh Mmh”. Filmed in Paris, the music video captures the mysterious main character writing a new chapter of the story. 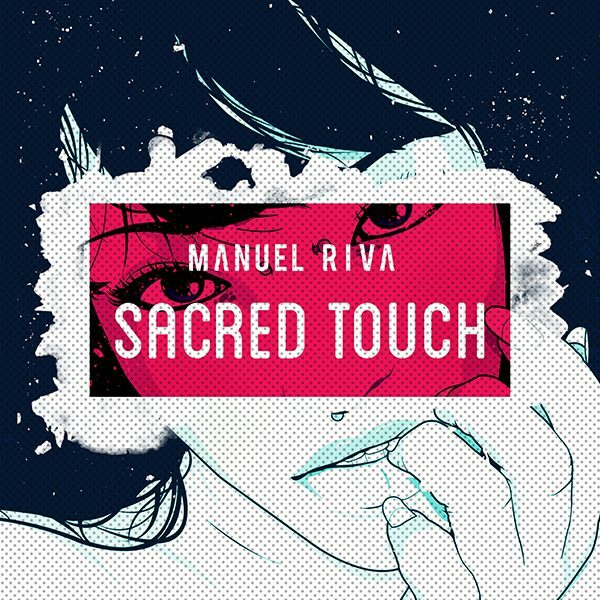 The “Sacred Touch” is available on Radikal Records YouTube Channel. “Sacred Touch (feat. Misha Miller)” is available along with additional mixes from remixers including Hyptonix, Dave Andres, Dani Zavera, Alex Vives & Ivan Deyanov, Moonsound and Paul Damixie. The single is available for digital purchase on Amazon, iTunes, Google Play, Bandcamp, and Beatport. It is also available to stream on Apple Music and Spotify.